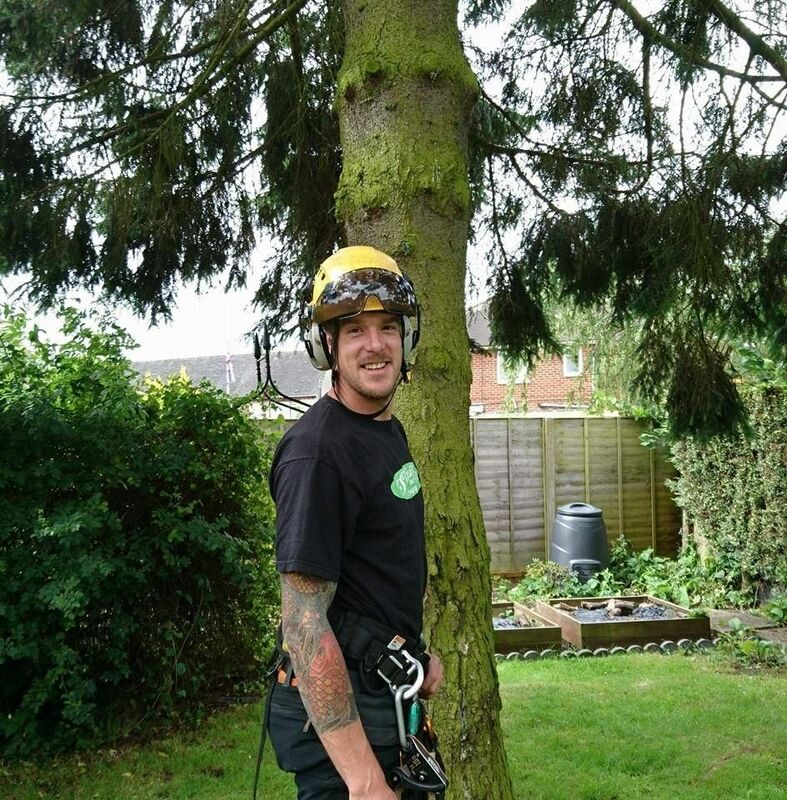 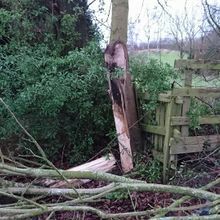 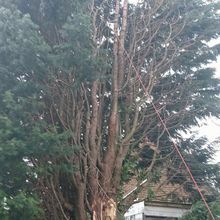 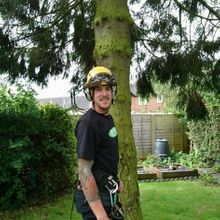 As experts in tree surgery, we help you to take control of the trees in your garden. 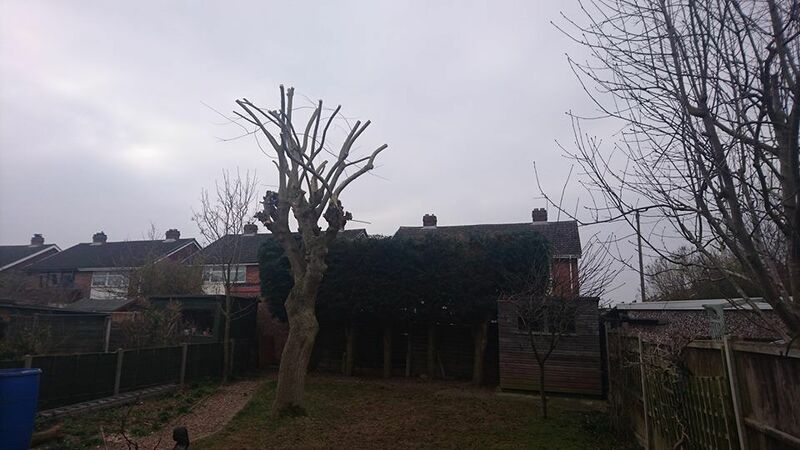 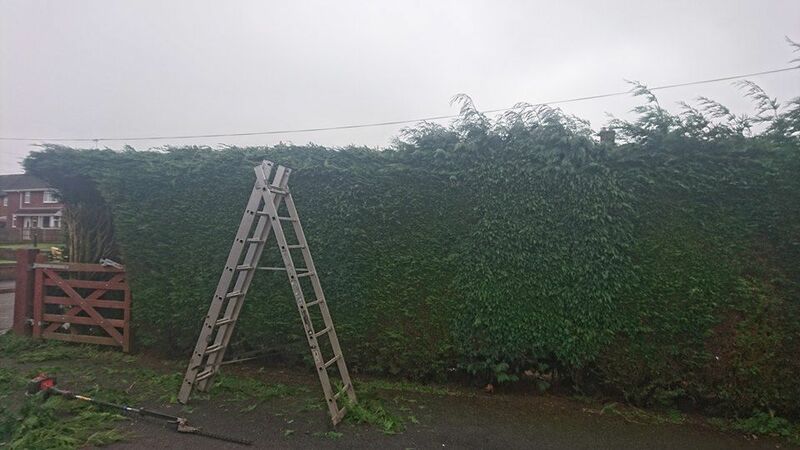 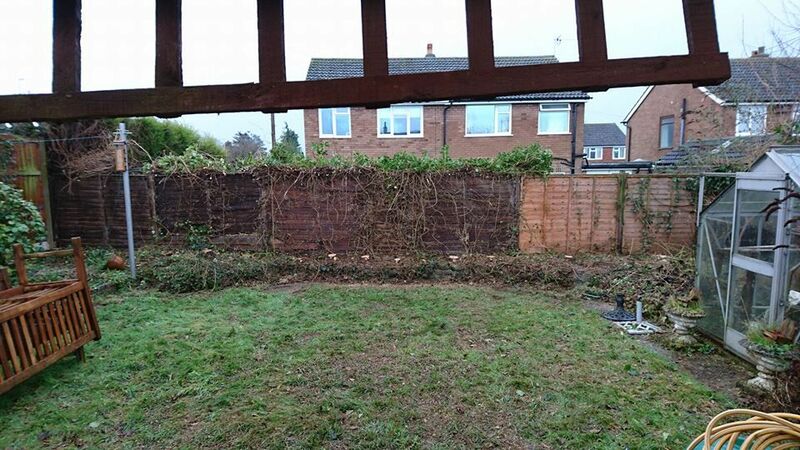 Whether you require removal or pruning, we have the perfect service for you and your property. 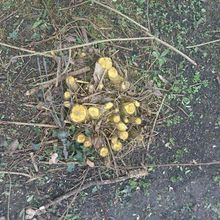 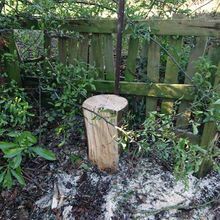 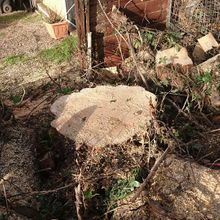 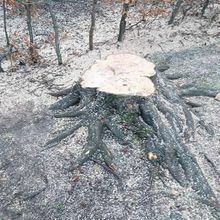 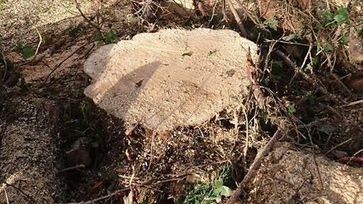 With excellent stump grinding and removal services on offer, you’re able to transform your garden into something amazing. 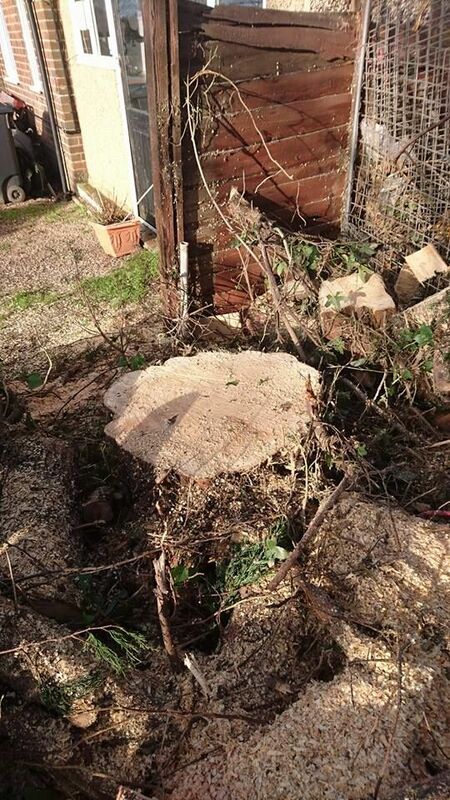 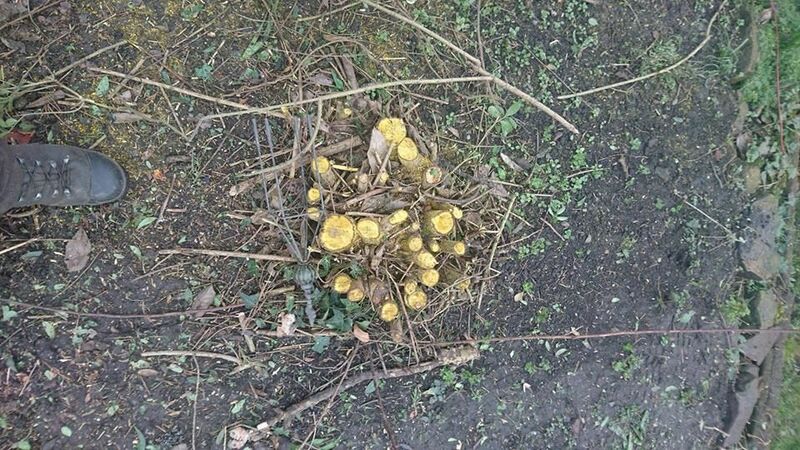 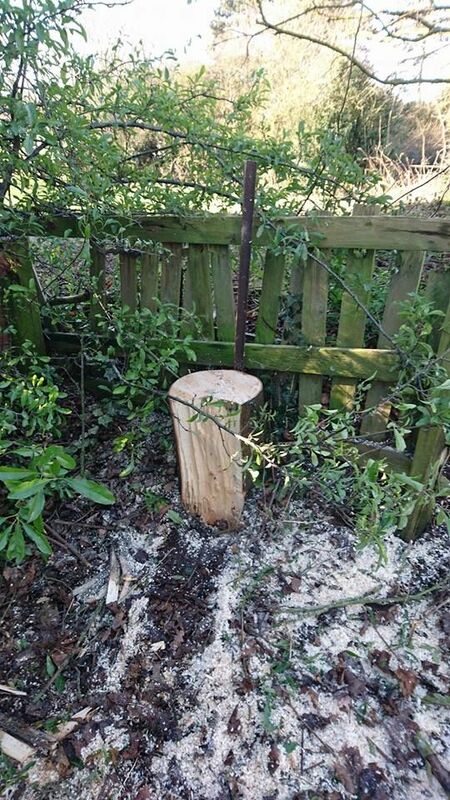 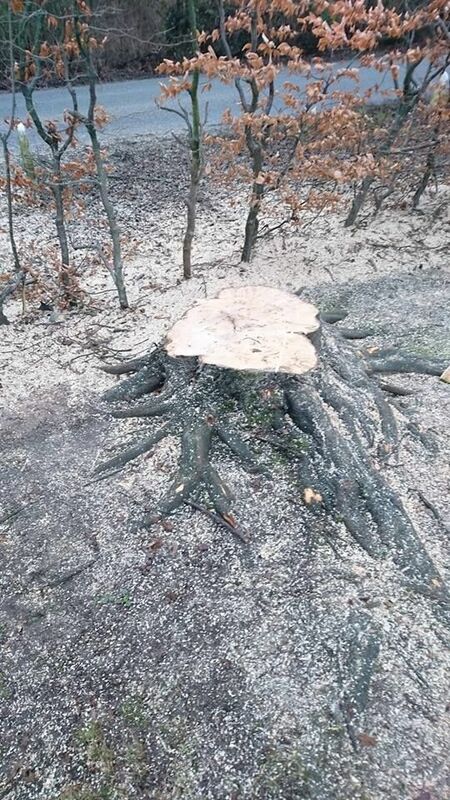 We take care of all types of stump, leaving you with a usable space. 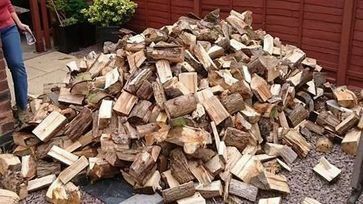 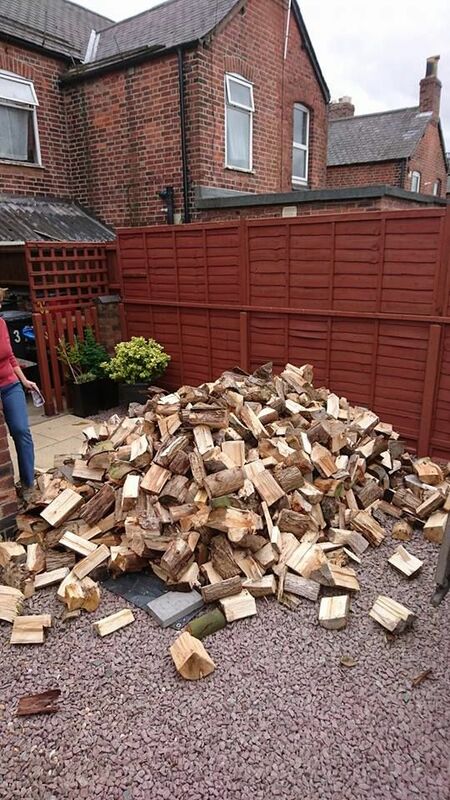 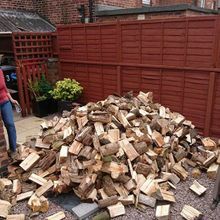 If you’re looking for high-quality firewood for your log burner or fireplace, this is the perfect place for you. 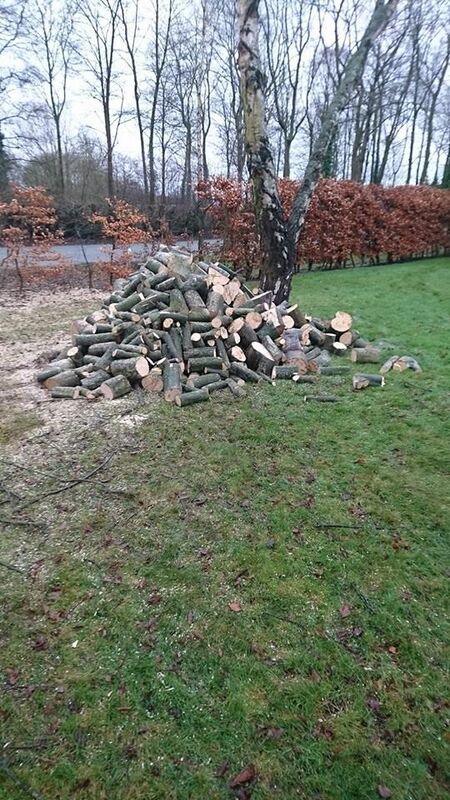 We have excellent hardwood on offer, so give us a call today. 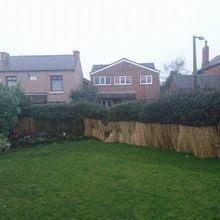 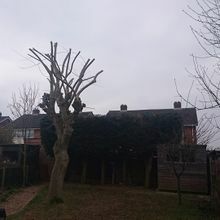 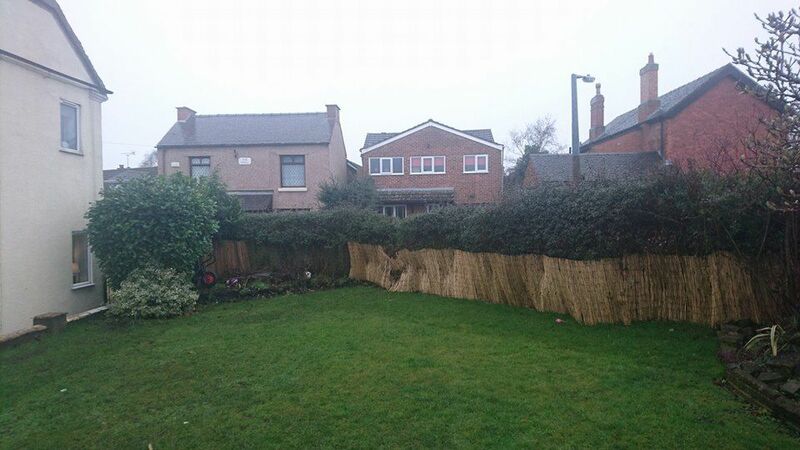 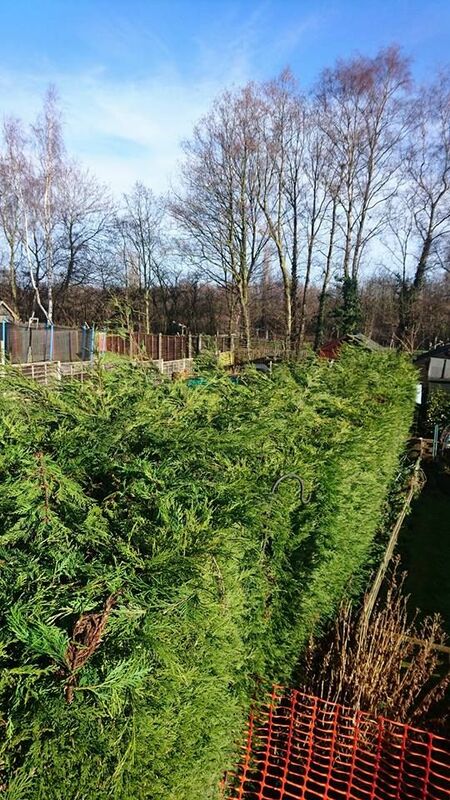 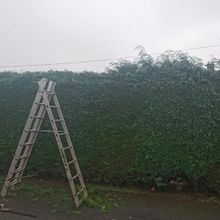 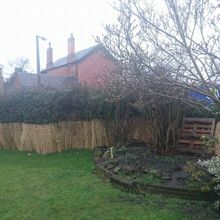 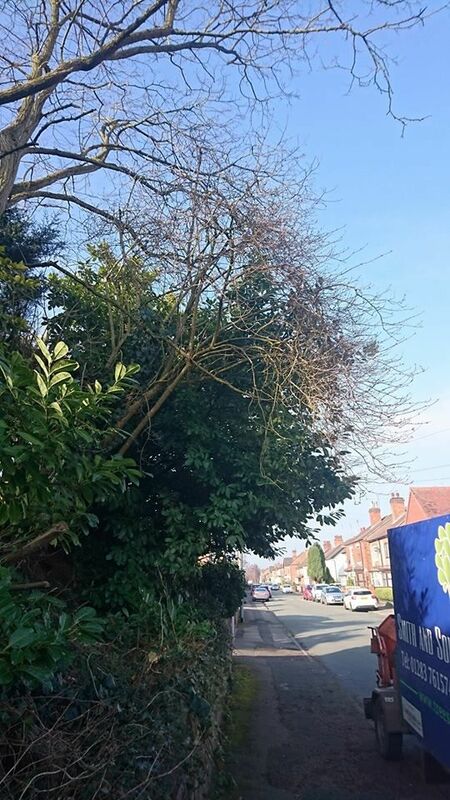 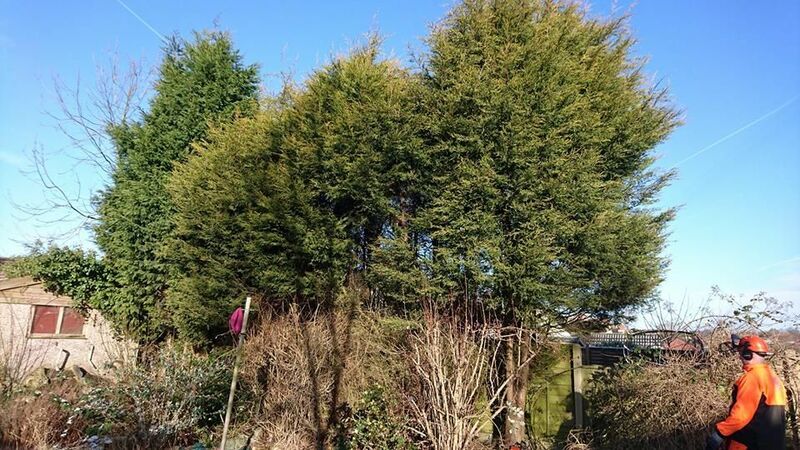 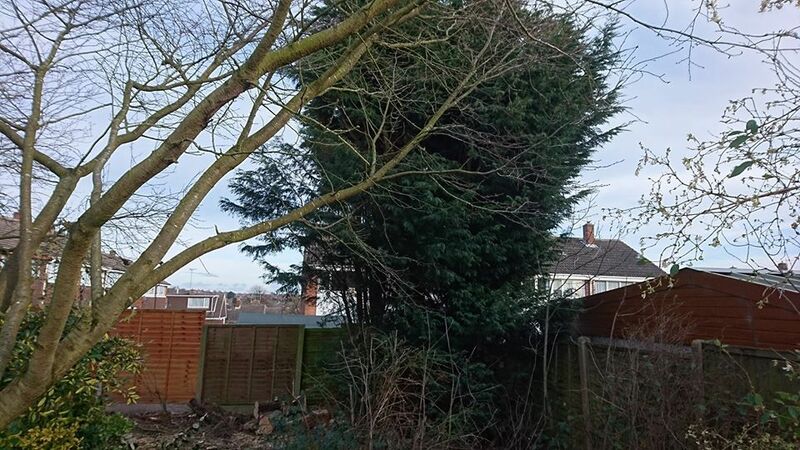 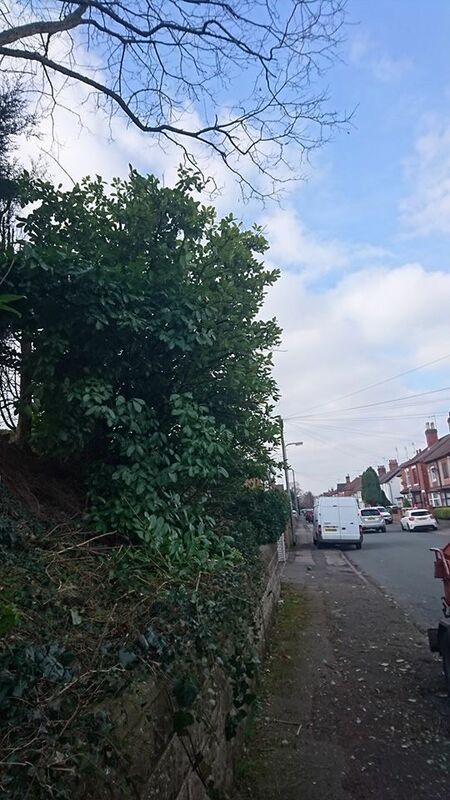 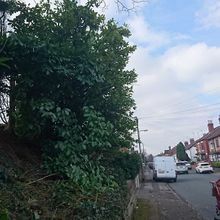 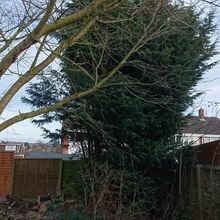 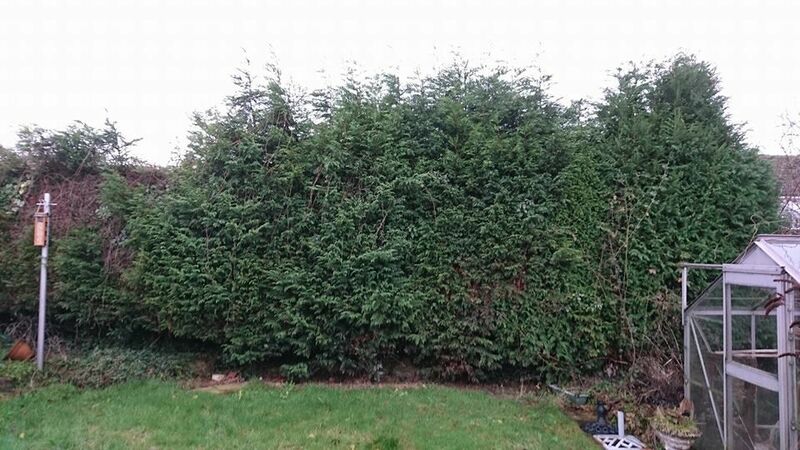 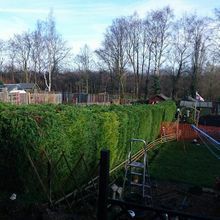 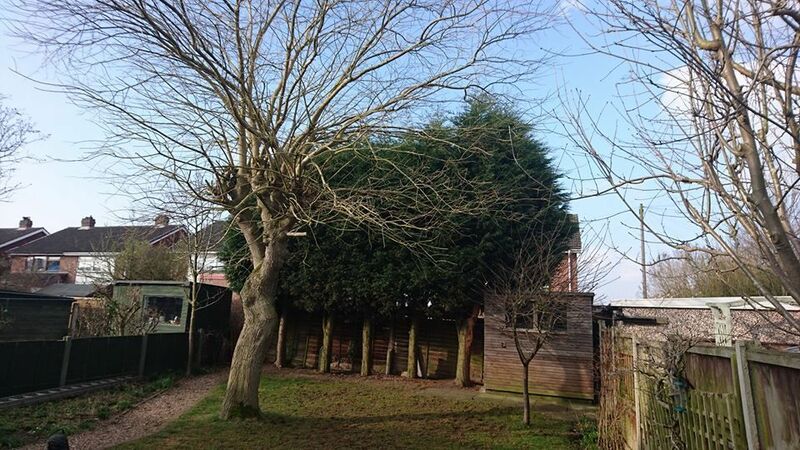 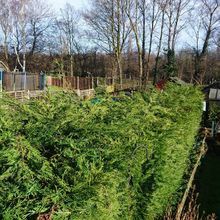 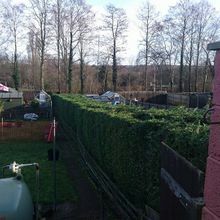 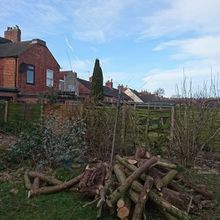 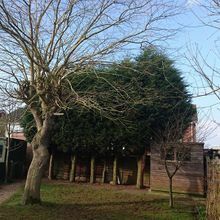 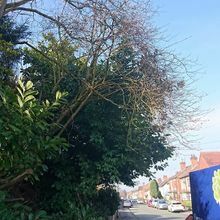 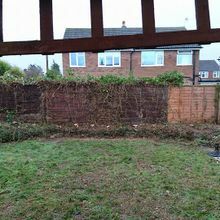 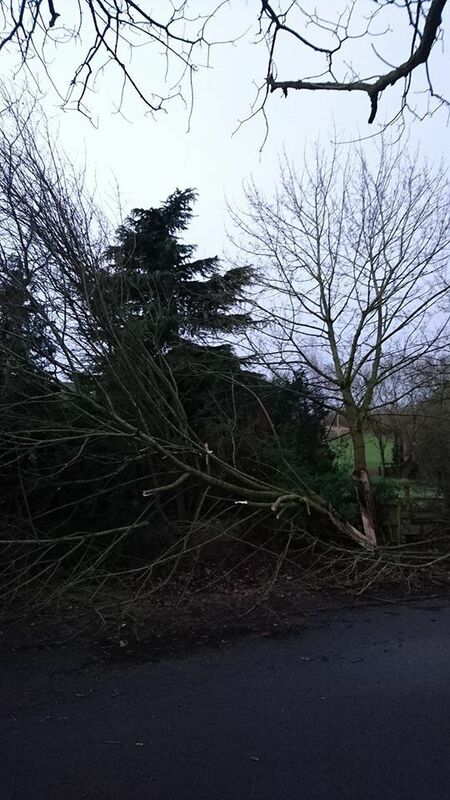 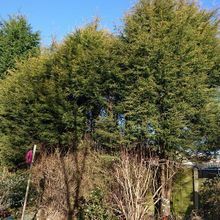 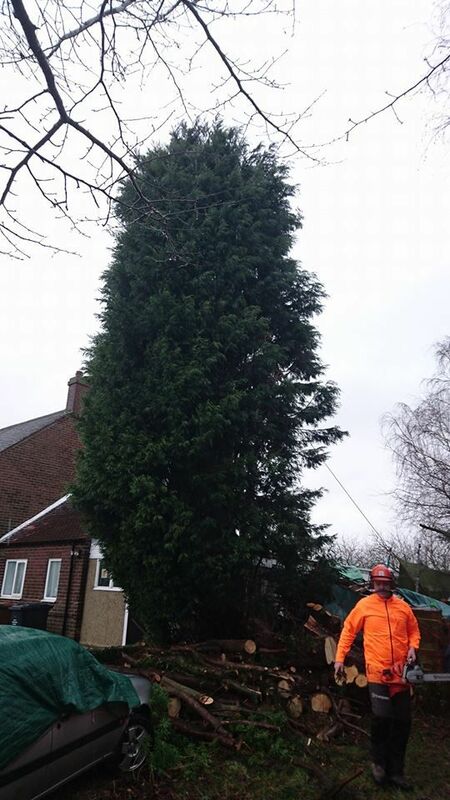 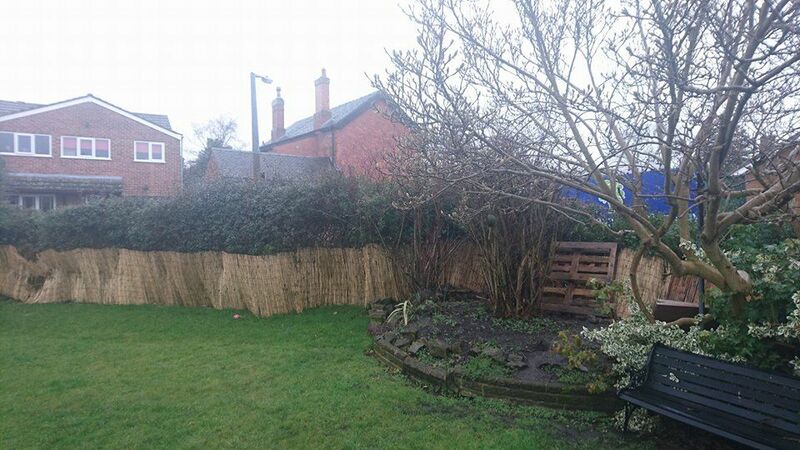 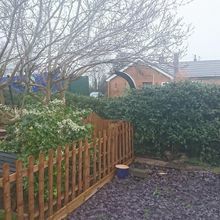 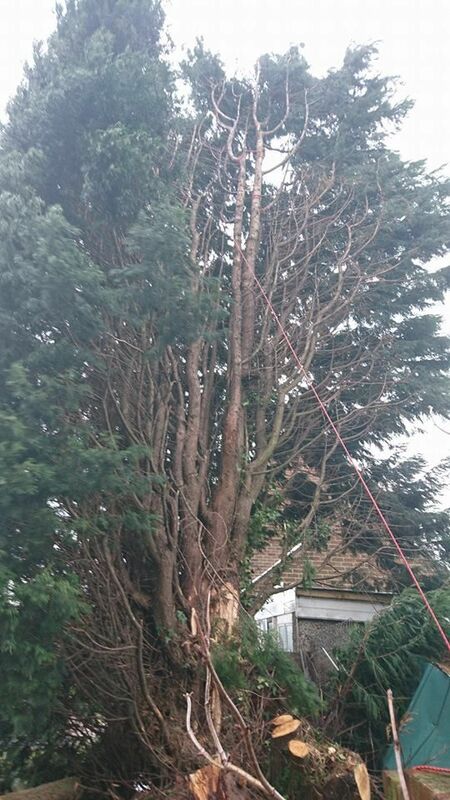 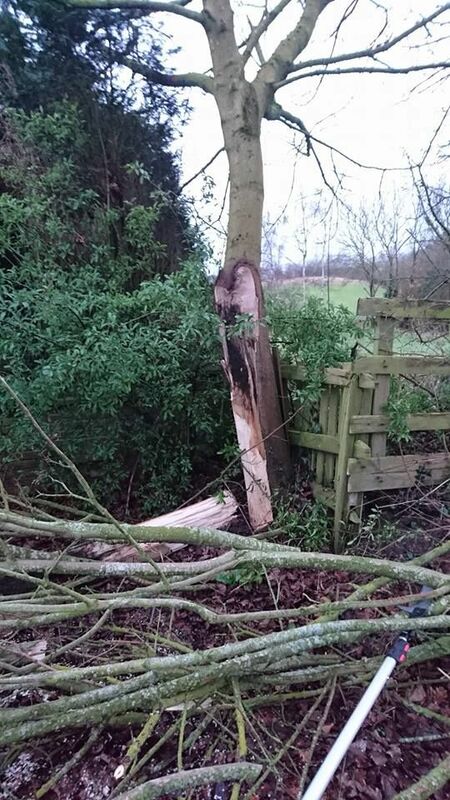 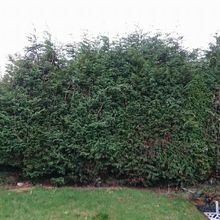 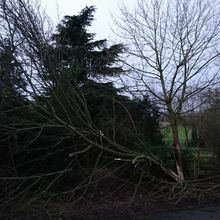 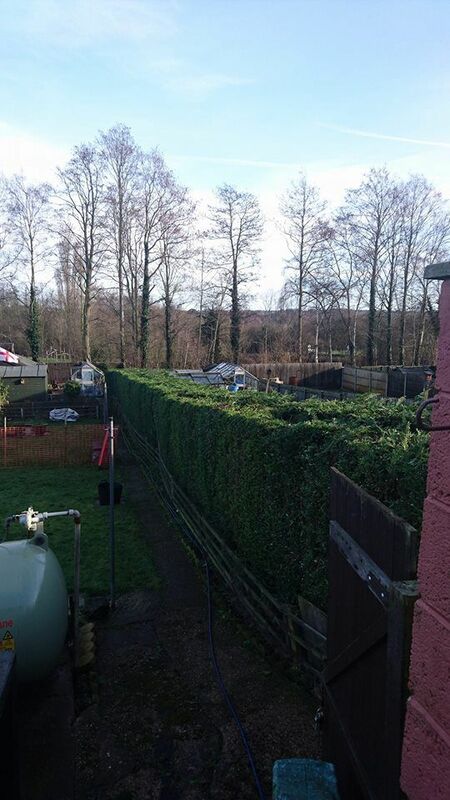 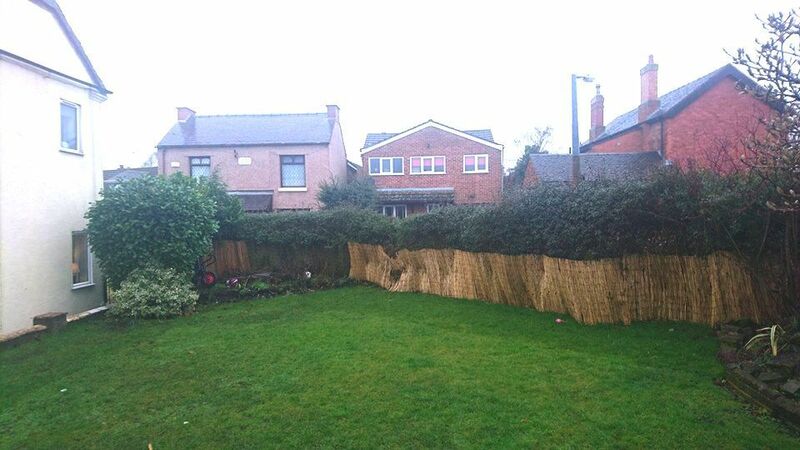 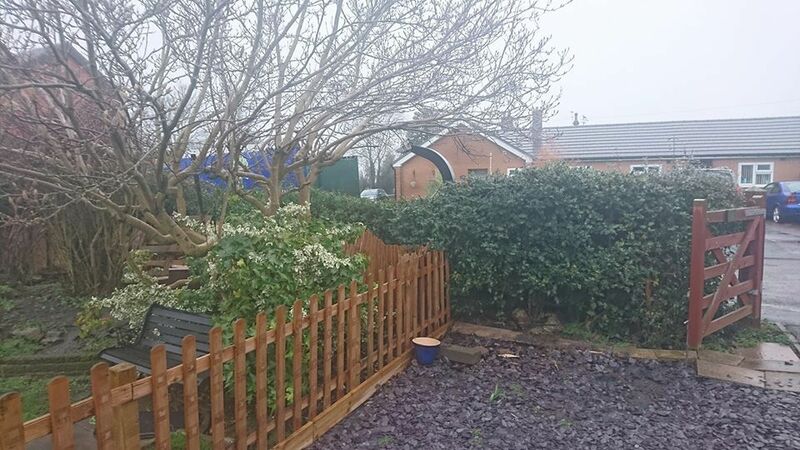 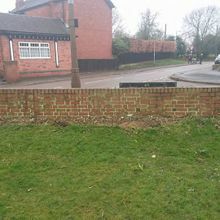 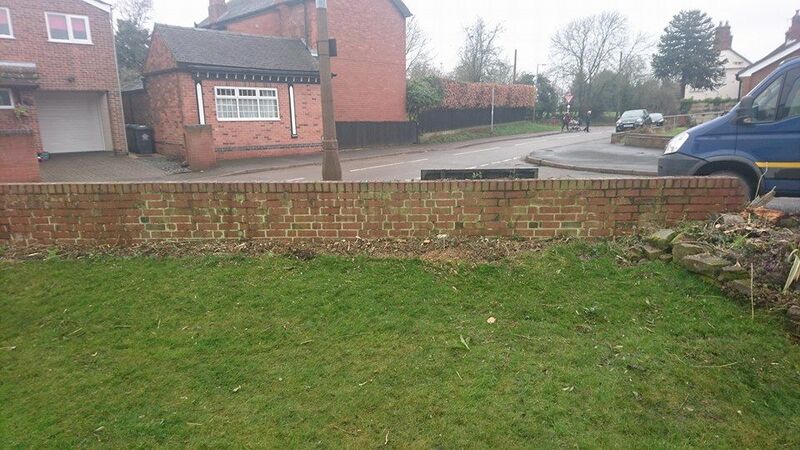 CALL US, IN SWADLINCOTE, DERBYSHIRE, for more information on our tree surgery and hedge cutting services. 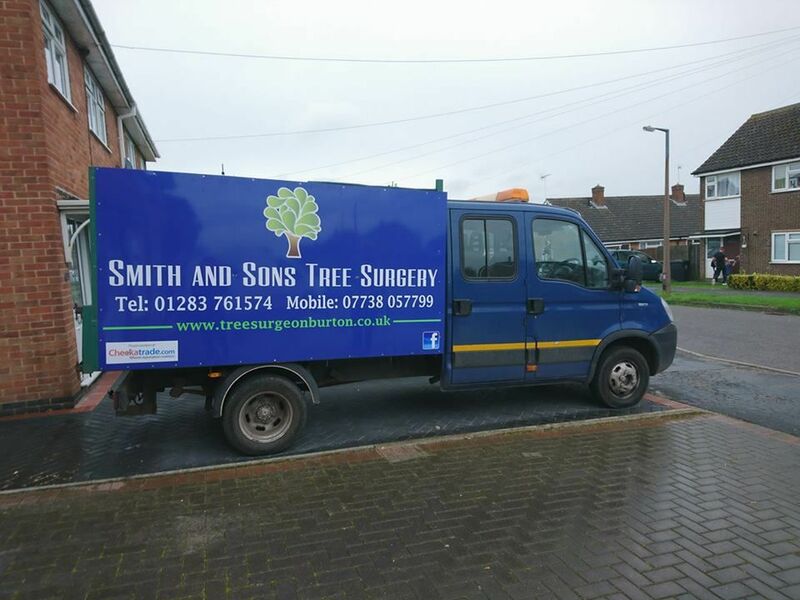 Based in Swadlincote, Derbyshire, Smith & Sons Tree Surgery is a family-run business serving the local community. 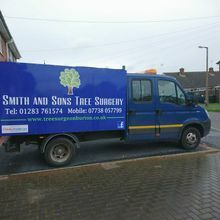 We have more than 15 years of experience, and a great range of services are available through us. 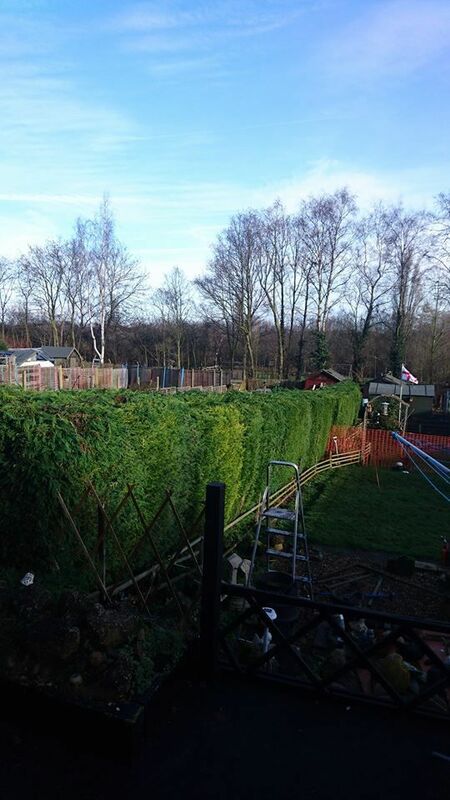 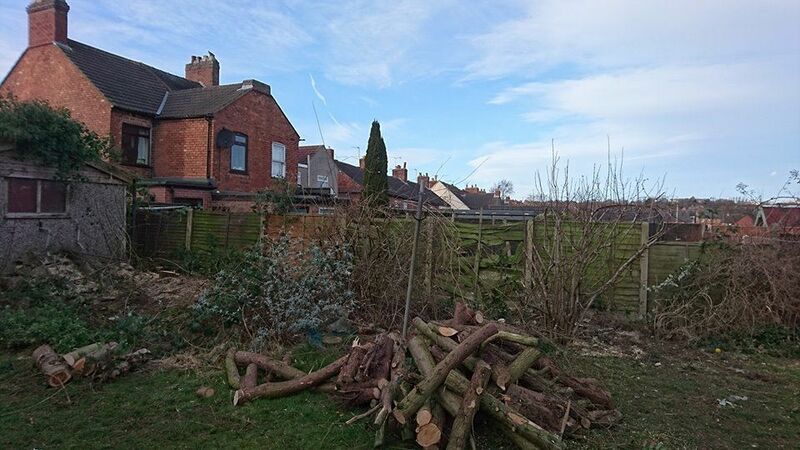 From tree surgery to hedge cutting, we help you to get your garden under control. 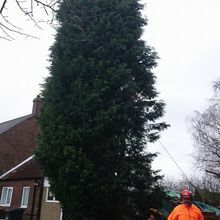 Our prices are highly competitive, and all work is insured. 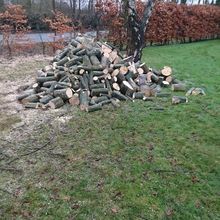 As well as undertaking work for customers, we also provide hardwood, with free delivery for customers within 10 miles. 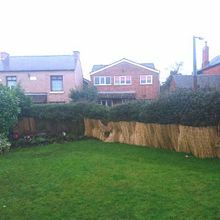 We’re registered with Checkatrade, and this underlines our quality. We accept cash, cheque, and most major debit and credit cards.